With the Brevio NCS-Monitor, patients can be accurately and automatically evaluated on-site for peripheral neuropathies, such as Diabetic Neuropathy, Tarsal Tunnel & Carpal Tunnel Syndrome, with great speed and ease of use. Using this reliable diagnostic tool, it is now possible to accelerate patient care by eliminating unwanted referrals and long waiting periods for nerve conduction results. Patients can be comfortably tested at the point of care, using a non-invasive gold standard technique, with their results fully documented in a printed report. 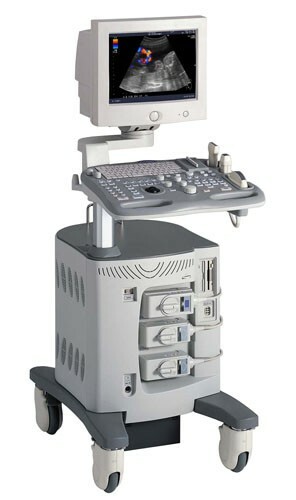 The Brevio has been designed to perform reliable cost-effective tests, display measured waveform results instantly on screen, and print a detailed report- all in just a few short minutes. 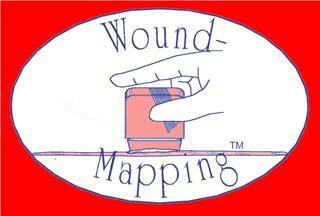 It is truly and innovative tool that is perfect for any medical practice. 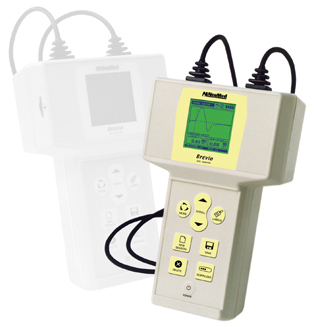 The Brevio is simple to operate and automatically displays LATENCY and AMPLITUDE values for SENSORY, MOTOR, and F-WAVE responses using a single non-invasive Neuro-sensor. This "3-in-1" design is a breakthrough that favorably controls two key economic issues: the cost to test each patient and the cost to maintain an inventory of sensors. The Brevio has been designed to use the same Neuro-sensor for testing different nerves at different sites- regardless of the test mode. This level of flexibility is even found in the Brevio's ability to generate two different styles of professional reports, which occurs in an instant by connecting to a local printer*- the data never leaves a test site for processing.